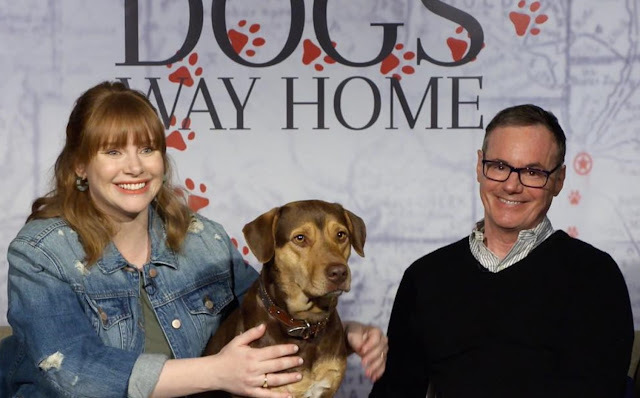 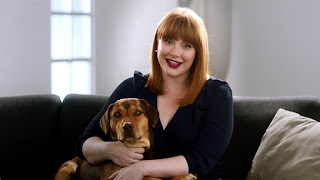 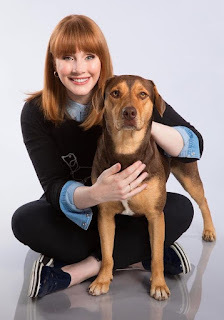 To tell the heartwarming story of Bella, a dog who embarks on an epic 400-mile journey home after she is separated from her beloved human, the producers ofColumbia Pictures’ A Dog’s Way Home found the perfect voice talent in Bryce Dallas Howard, whose vocal performance captured all the emotions Bella feels on her adventure. Last year, Howard starred alongside Chris Pratt in Universal’sJurassic World: Fallen Kingdom, the sequel to the 2015 box office juggernaut Jurassic World. In 2017, Howard starred with Matthew McConaughey in Stephen Gaghan’s Gold. The previous year, she starred in an episode of Netflix’s critically acclaimed series “Black Mirror.” Howard’s episode, “Nosedive,” directed by Joe Wright, garnered her a 2017 SAG Award nomination in the category of Outstanding Performance by a Female Actor in a Television Movie or Limited Series.